J / HZ SuperPolish: Flexible. Fast. Durable. 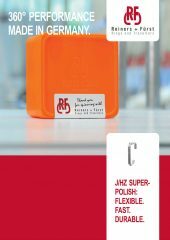 Tailored to the needs of our worsted yarn customers, the high quality J / HZ SuperPolish travellers from R+F provide excellent spinning results. 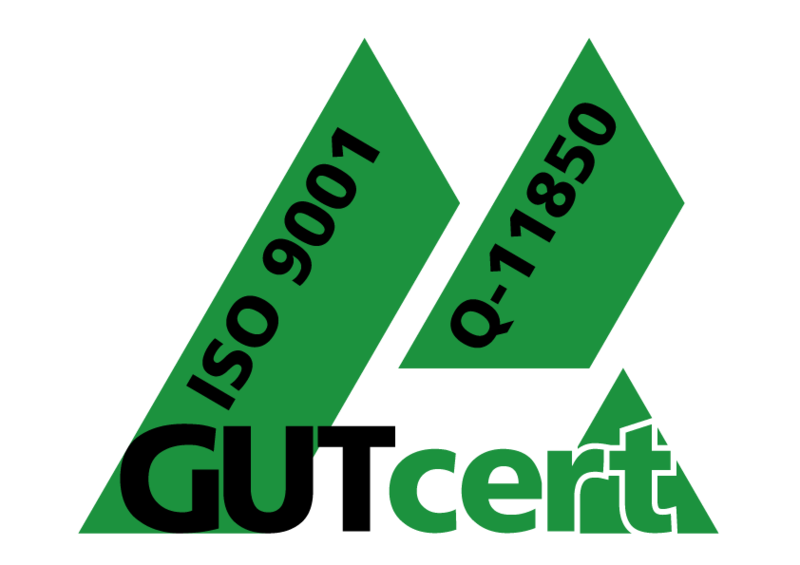 Long service lives with consistent yarn quality ensure the highest quality level. Universally applicable for all spinning processes, raw materials, yarn qualities and yarn count. 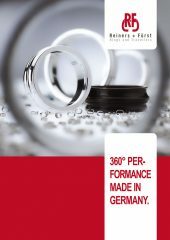 The high quality J / HZ SuperPolish travellers are optimised for conical and vertical spinning rings. Made of steel wires, specifically developed for the textile industry, and with the bend accuracy constantly improved by R+F, the optimised hardening and polishing make these ring travellers the best solution for demanding combined worsted yarn spinning. Besides SuperPolish, the travellers are also offered in additional surface treatments such as BlackSpeed and SuperSpeed. The travellers are available in the versions Clip, MAG (stored) BAG or loose. Quantity depends on the ISO weight of the traveller. Please contact us for more information and technical specifications. We are happy to inform you of current R+F developments.